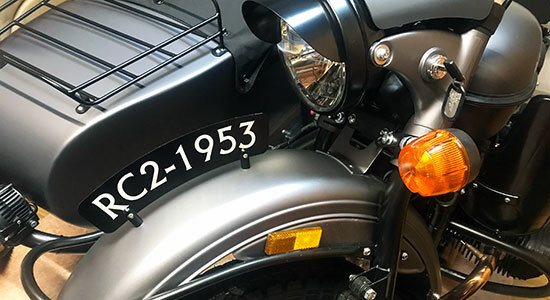 Three ways to order bike vinyl lettering. Which vinyl is best for bikes? 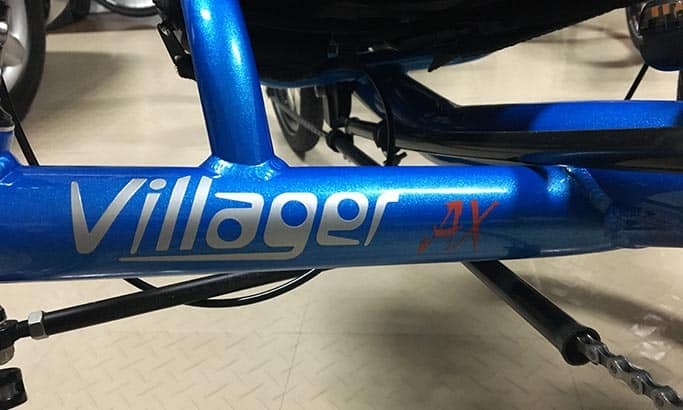 How do I size lettering for bikes? Many times it's best to enter the total width (overall length) that you'd like the lettering to be. Remember that the Total Width and Total Height fields represent the overall total dimensions from the highest to the lowest point and leftmost to rightmost points. The Capital Letter Height represents the average size of the capital letters A-Z. Many fonts cannot be made in less than 1/2" or 3/4" tall letters. Some artistic and script type fonts may need a Capital Letter Height of an inch or more. If you add a solid color background on the purchase tab any of the lettering styles can be made in any size. 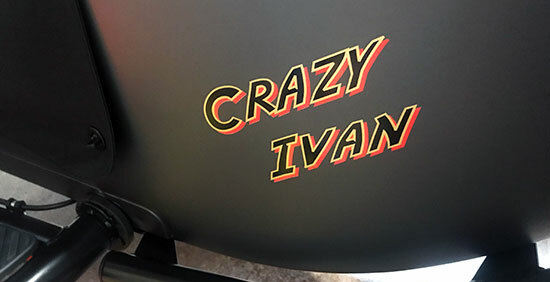 Vinyl Lettering Use: Bicycle frame decals for customer bike share systems.